The MAIF National Technical Committee has instituted minimal time in grade and age requirements for all Dan ranks for promotion to MAIF Rank. The Time in Grade requirements are the generally accepted International standards. 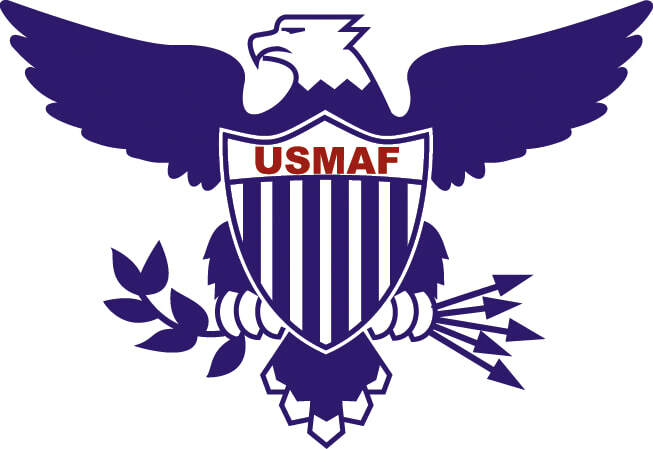 Note: "Minimum" Time-In-Grade is only considered for exceptionally active MAIF Leaders working at the Regional, National or International Level to further the development of Martial Arts.